The Bordeaux 2000 is part of Sleepeezee's excellent Natural Comfort Collection. 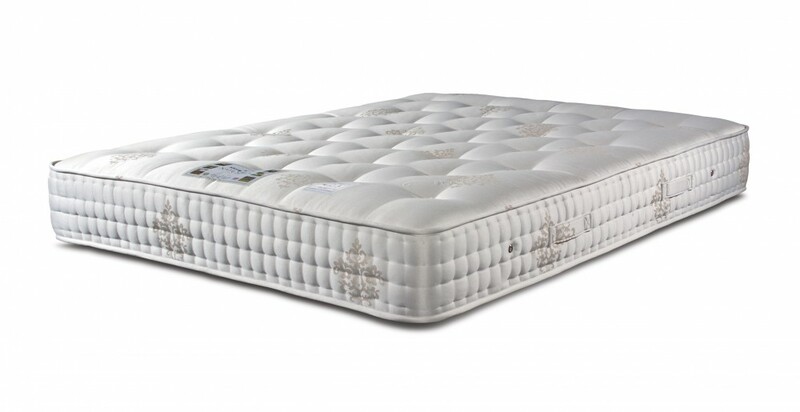 With 2000 individually housed pocket springs providing excellent support, and natural wool and silk fillings for comfort, the Bordeaux 2000 is a superb mattress. 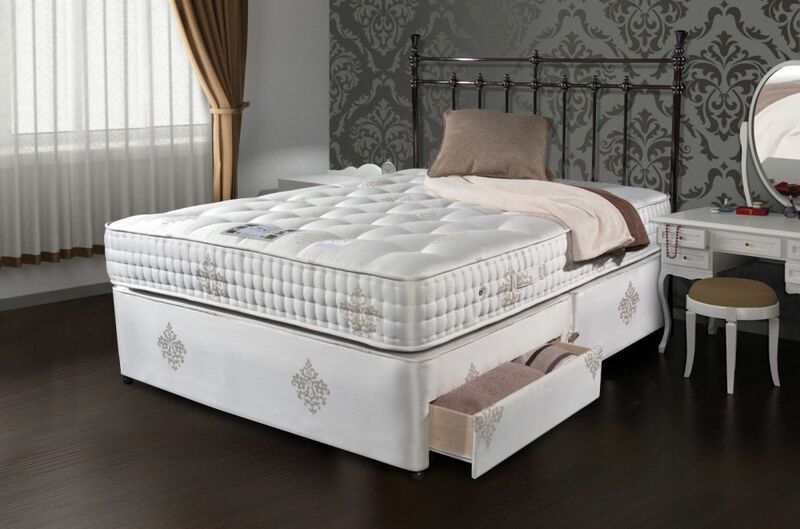 This mattress is made in the UK, and has 4 rows of side stitching to provide excellent mattress edge support, as well as hand finished tufting. The Bordeaux has a sanitised sleep surface with anti-bacterial treatment to guard against dust mites, helping to prevent asthma and other allergies. For the ecologically conscious, the Bordeaux springs are made from 30% high quality recycled steel, meaning this mattress is more environmentally friendly than most! 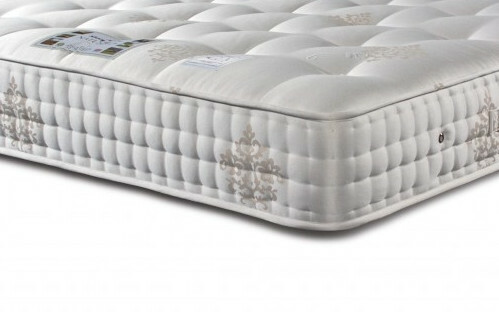 This is a medium tension mattress, and is available at a fantastic price - with free delivery to UK mainland. The Bordeaux has a 5 year guarantee.